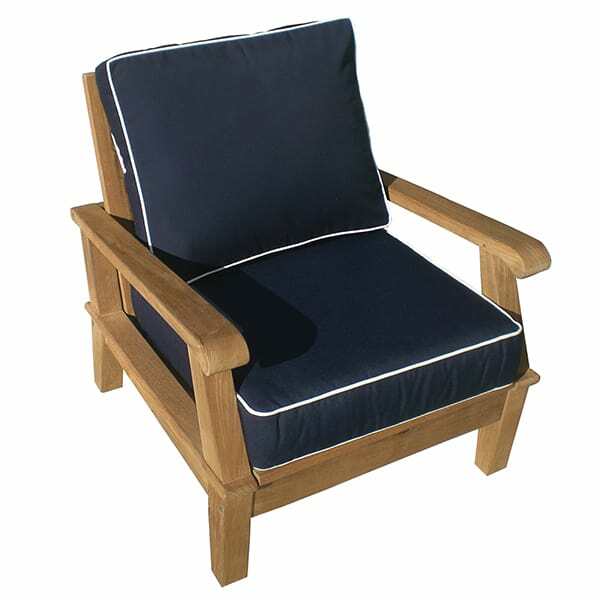 Looking for deep seating teak wood furniture with multiple functions? 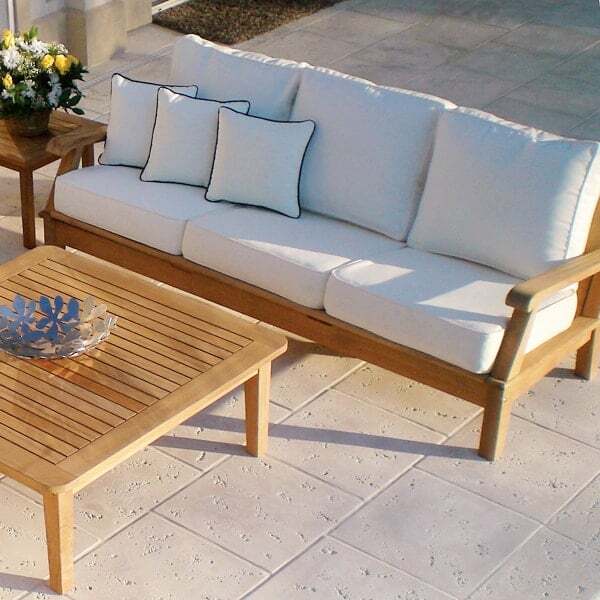 The three seat sofa, club chair and loveseat in the Miami Teak Collection all recline in three different positions. 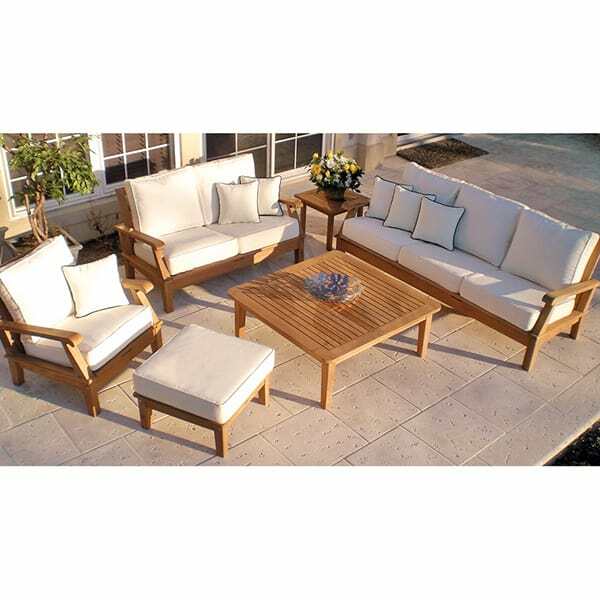 Teak is a great type of patio furniture if you are looking for something that is attractive, durable and comfortable. 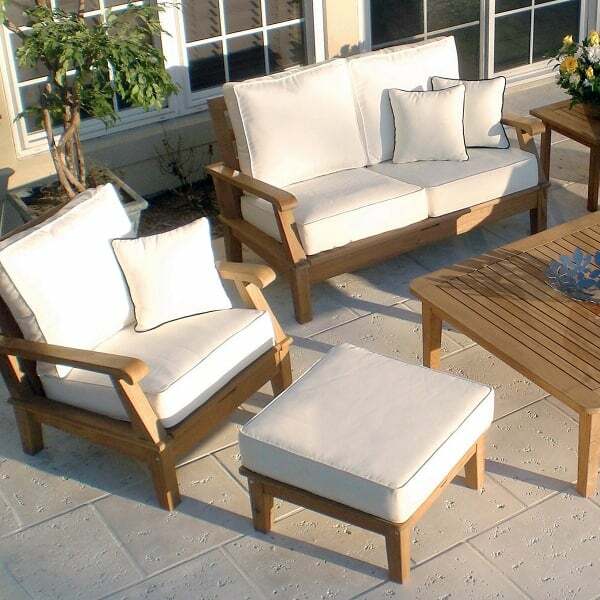 Royal Teak has been a premier manufacturer of teak furniture for many years and they make sure that every piece is top level quality. 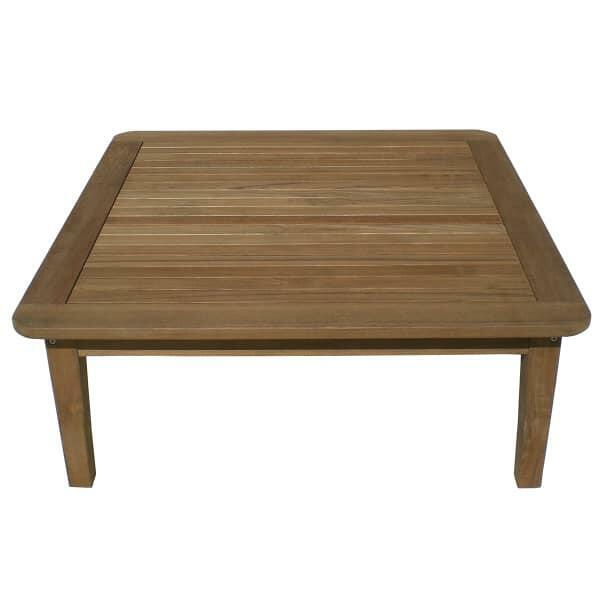 From deep seating teak to dining, they have it all and at a great value. 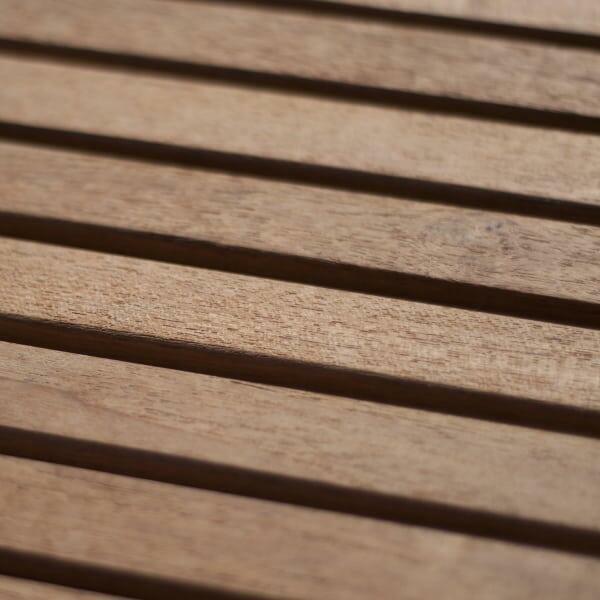 When it comes to outdoor teak furniture, it's hard to beat the appearance and durability of Royal Teak. 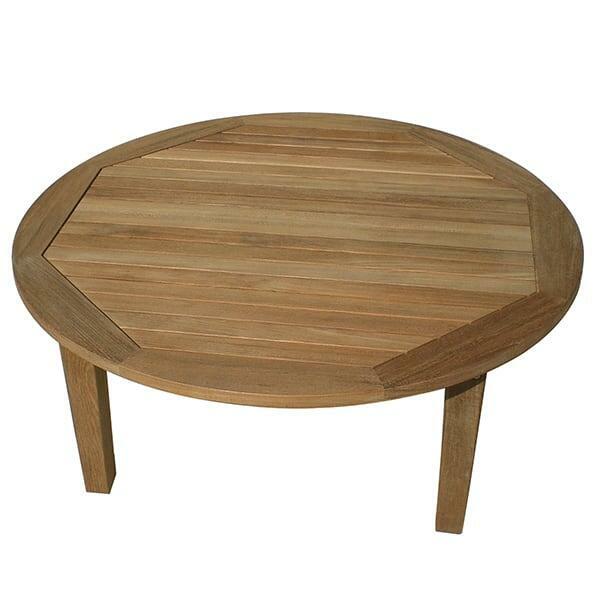 W 55" x D 32" x H 32" LBS 80 SEAT HEIGHT 17"
W 79" x D 32" x H 32" LBS 100 SEAT HEIGHT 17"